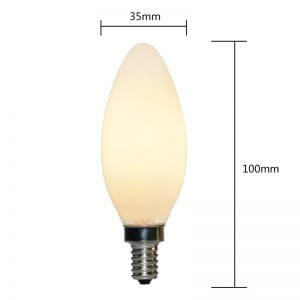 What makes LED Opal Glass Globe unique? 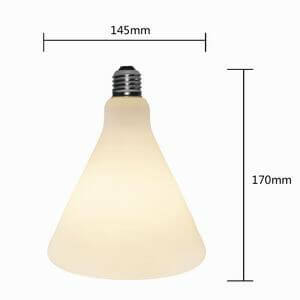 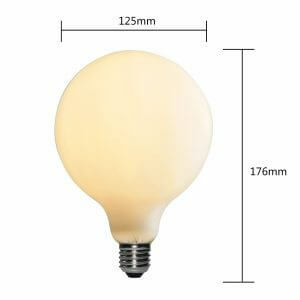 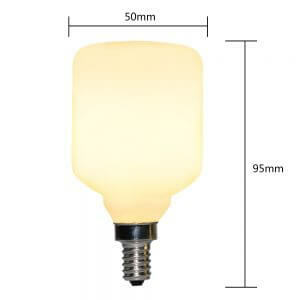 The first and most important advantage of using LED opal glass globe is, it is an energy saving bulb, which not only saves money but also environment-friendly. 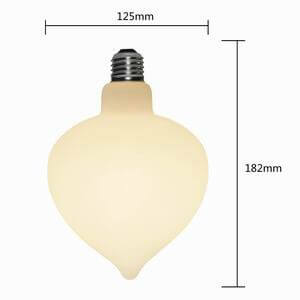 These globes contain an elegant look, which can be easy to integrate in any environment. 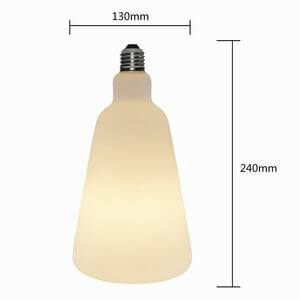 The light in opal glass bulb shines through the white glass, and the wall light is completely closed on the top and so is easy to clean. 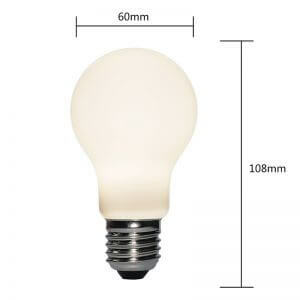 It is also available with and without a light bulb. 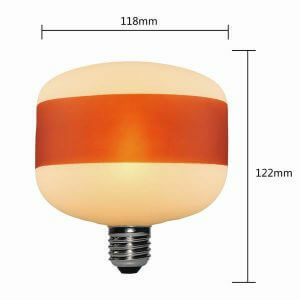 Because BOFA’s chic looking LED Lighting fixtures support various lighting applications. 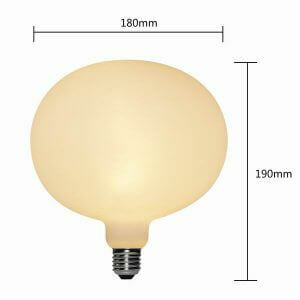 All our LED Lighting fixtures feature Motivation, the thin and effective new round LED light motor. 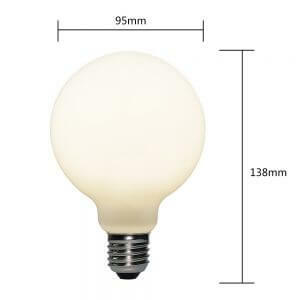 These LED opal glass bulbs and globe can last until 25,000 hours as they utilize another Light Emitting Diode innovation that is both eco-accommodating and energy saving.